Big hearts and giant genes: What lies at the end of the yellow brick road? 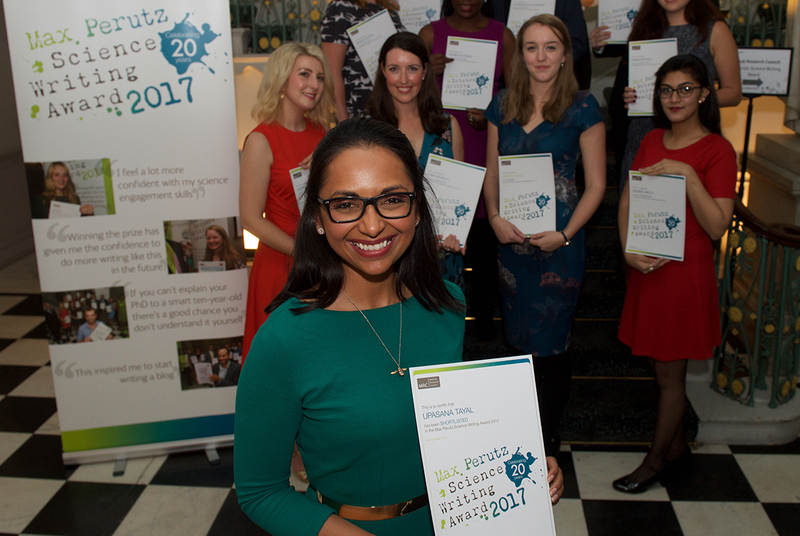 Upasana Tayal was shortlisted for the MRC Max Perutz Science Writing Competition 2017 for the following article on her research into a heartbreaking disease called dilated cardiomyopathy. “Hearts will never be practical until they can be made unbreakable”, said the Wizard of Oz. “But I still want one”, replied the Tin Woodsman. Your heart makes you human, makes you love, and keeps you alive. In just one year, it will beat 40 million times, without rest or time off for good behaviour. A pretty impressive piece of machinery you might agree, no wonder the Tin Man wanted one so much.